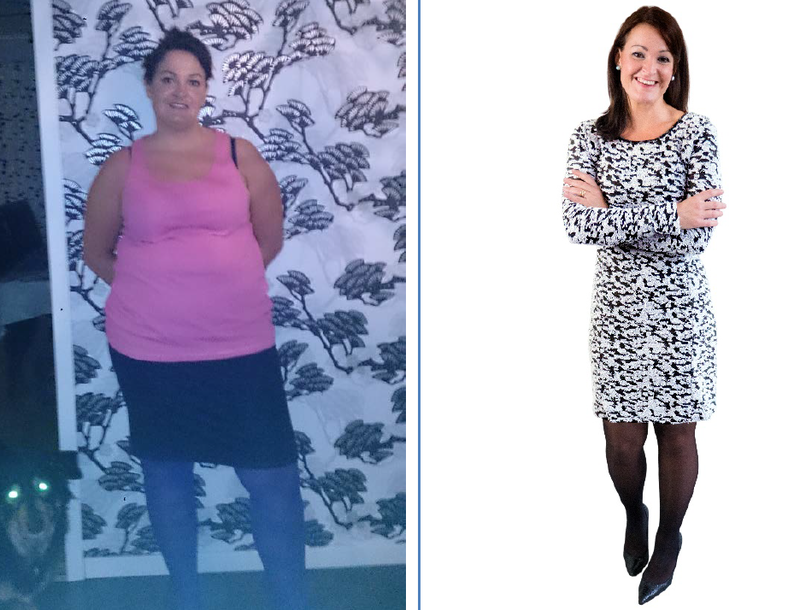 The AspireAssist is a new weight loss solution that that is designed to aid those who are obese. Unlike other weight loss procedures, this procedure is non-surgical and reversible. 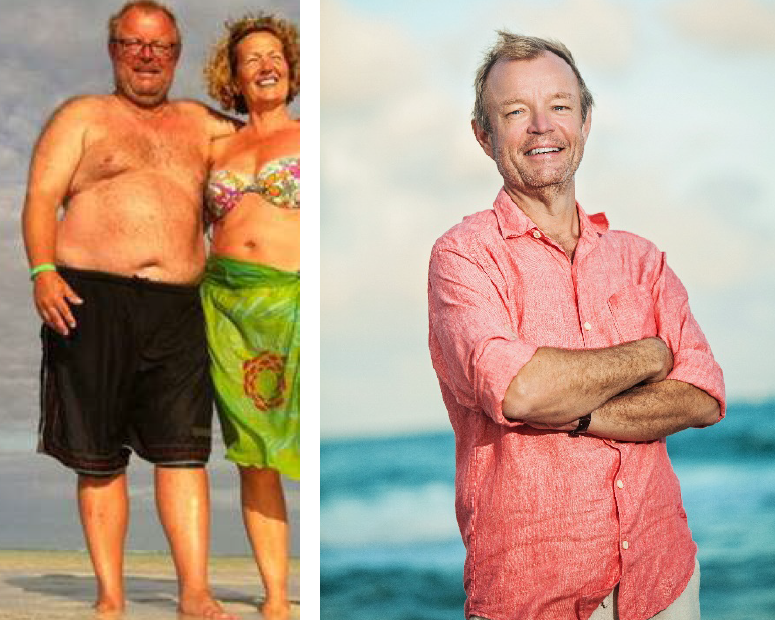 In a U.S. Clinical Trial, patients lost three times more weight with the AspireAssist than those receiving only diet and exercise counseling. 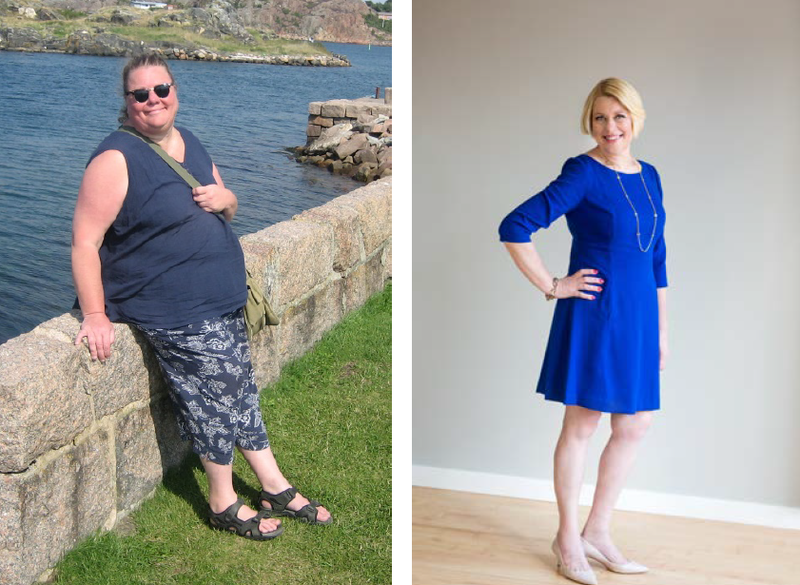 The most successful patients in the US Study – those who used the device regularly and made gradual lifestyle changes — lost over 100 pounds in the first year. The AspireAssist is a comprehensive program that includes the device, nutritional counseling, and an online community to help keep your weight loss on track. The AspireAssist is a simple approach designed to put you in control of your own weight loss. The device may reduce the number of calories that your body processes. It also requires you to chew your food very carefully, giving time for the fullness signals from your stomach to reach your brain so you’re less likely to eat too much. 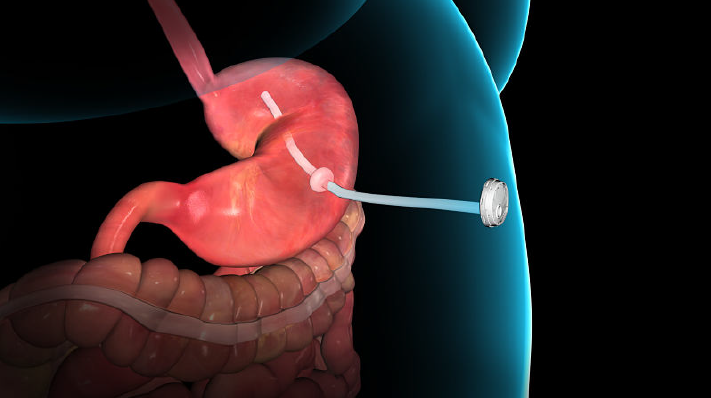 During a simple 15-minute procedure, a small tube is inserted into your stomach. Most patients go home within 2 hours after the procedure. The tube connects to a button on the surface of your skin. After you eat a meal, this small and discreet device allows you to empty about 30% of the calories into the toilet. The process is simple and private, so no one needs to know. With the AspireAssist, there are no particular foods or beverages that are off-limits, although you’ll gradually learn to eat healthier with the help of your healthcare team. You do not need to limit your activities – in fact, many patients find they are able to enjoy new activities after losing weight. Because the AspireAssist requires that you chew your food well, you’re may find that you eat more slowly and feel full sooner, good steps to take toward maintaining weight loss. Side effects are few and generally minor. Because your gastrointestinal anatomy is not altered, you may not suffer many of the side effects that are seen with more invasive weight loss procedures. An important part of the AspireAssist therapy is a physician-monitored plan to establish healthier habits and make lifestyle changes that can support your weight loss. The AspireAssist can prove to be a powerful tool to reinforce these changes because it helps you learn to chew more carefully and eat more slowly. So while you can see results quickly, you’ll know that you’re also working toward long-lasting change. Although the AspireAssist is intended for long-term use, it can be removed at any time in a 10-minute, same-day procedure. 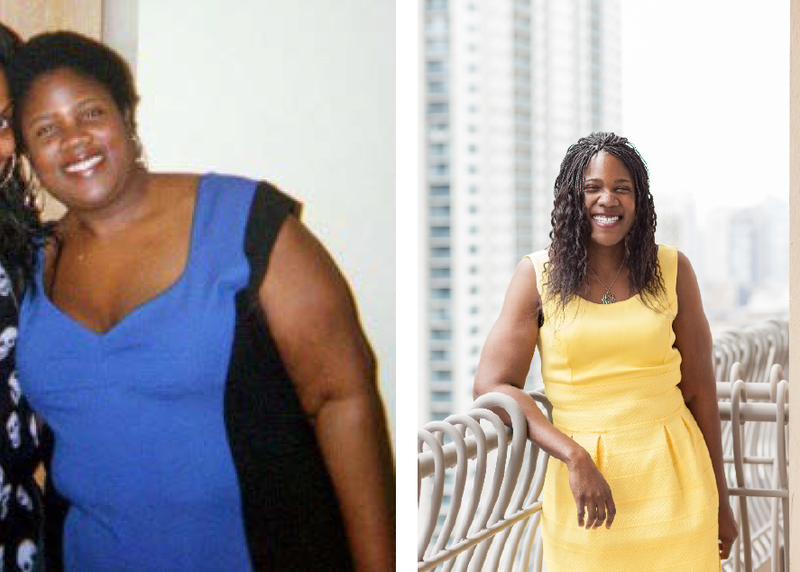 Reach out to our Vienna or Washington D.C. offices to learn more about the AspireAssist weight loss program.